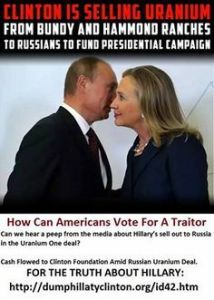 Clinton’s Uraniumgate Just May Blow Up…Soon!!! Chicagoans-Stand Up and Demand Justice in the Jussie Smollett Case! Citizens of Chicago, suggest you find your cajones and not let the Cook County prosecutors decision not to prosecute Jussie Smollett stand. If this were the opposite situation, white on black, you can bet there would be huge protests from coast to coast. And black citizens of Chi-Town, this should be a total embarrassment to you and your efforts to continue the work of Martin Luther King! Kudos to KOMO for stating the REAL PROBLEM in the U.S.A!!! This is long, but highly informative, very well documented and points to the true heart of the “Homeless” problem. Pelosi is outa her league! …Heads up Ms. Pelosi (the Queen that NEVER was)…you may just about outa your league! 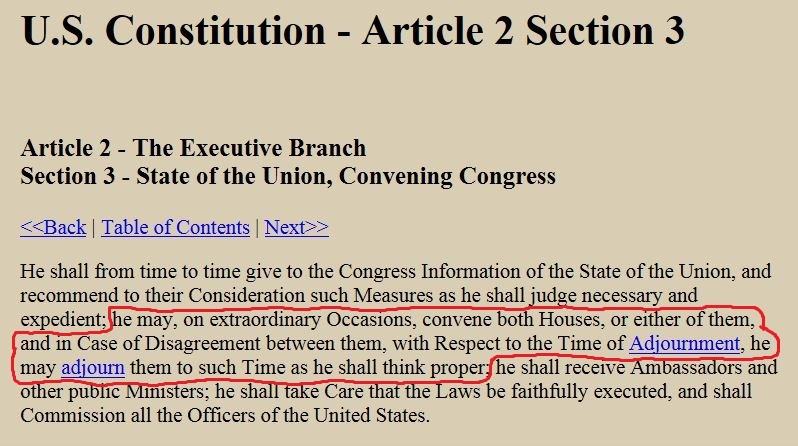 And please be reminded that DJT otherwise known as MISTER PRESIDENT to you…is also THE Commander In Chief and may invoke Marshall Law…”as he deems it necessary.”!!! 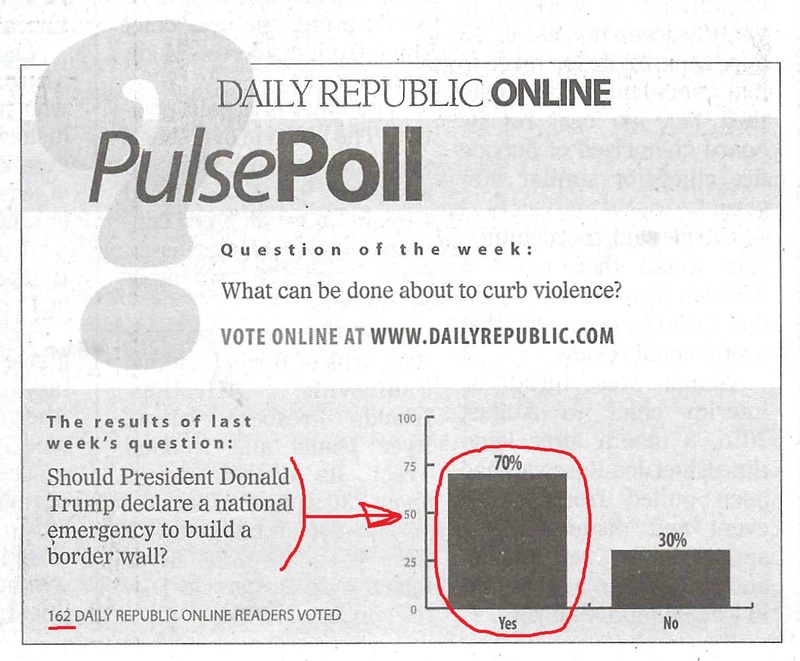 70% in favor of BUILDING THE WALL!!! Didn’t take long for the “Looney Left” to see just how poor and misguided Nancy Pelosi’s leadership really is! …WOW…my congratulations to Mark Thiessen of…yes the Washington Post for his editorial that appeared today in many newspapers across the country. I don’t often have much good to say about the ultra left-leaning WAPO, but THIS is not one of them. Read below! fairlyhonestbob on Sick of CA. Fire excuses! Shelley Hansen on Sick of CA. Fire excuses!